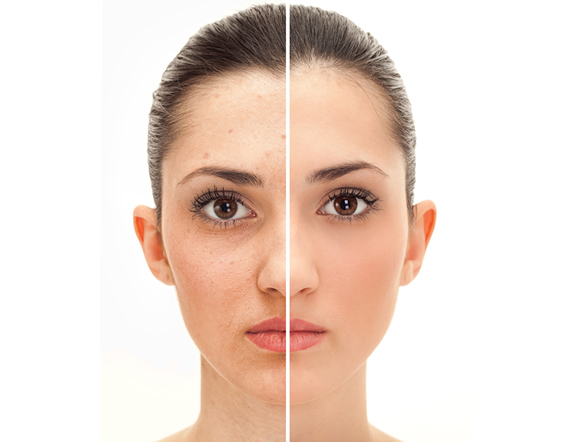 Sign up for our newsletter to get weekly beauty and health tips along with great promotions. 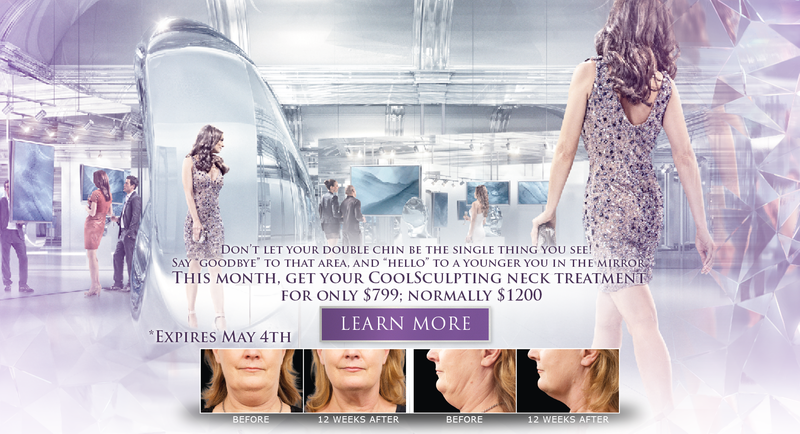 CoolSculpting®: The CoolSculpting® procedure reduces stubborn fat safely and effectively, without surgery or downtime. This fat reduction treatment is the only FDA-cleared procedure to use controlled cooling to safely target and reduce diet- and exercise-resistant fat. 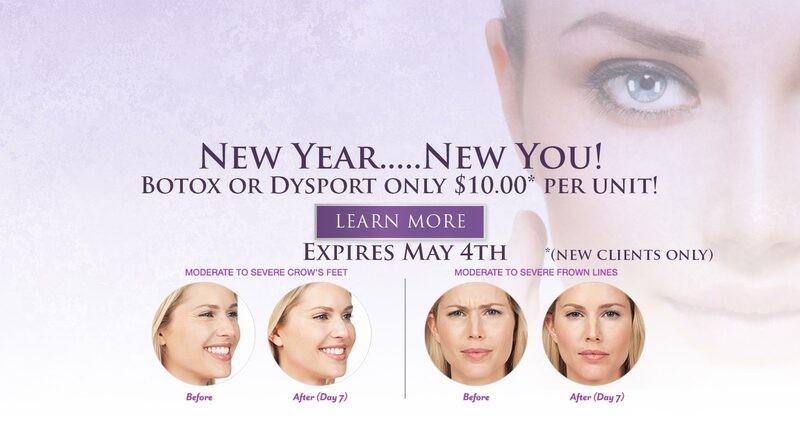 If you have crow’s feet, forehead lines, or frown furrows, Botox, Dysport and Xeomin might be what you’re looking for. We also offer a variety of Filler injections used to smooth wrinkles, pitted scars or used to make the lips fuller. 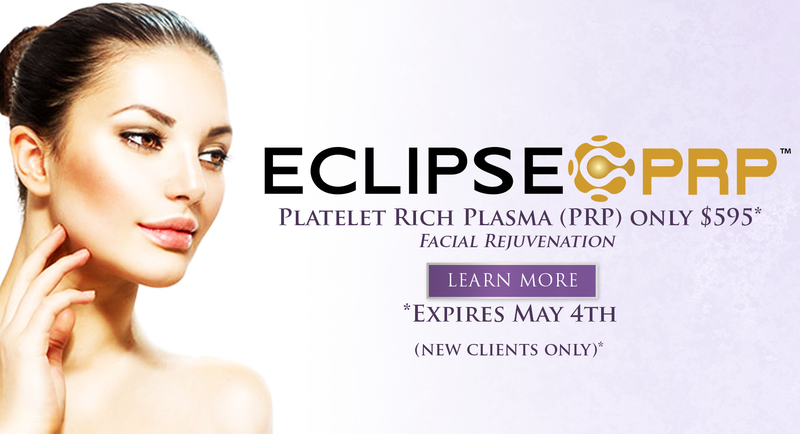 Platelet Rich Plasma (PRP) is a substance derived from your own blood that can be used to trigger a healing response. PRP has become popular for healing sports injuries, for cosmetic procedures to increase collagen, improve overall skin health. 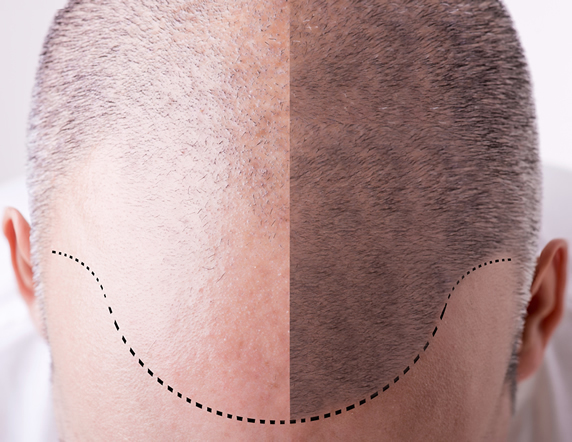 Follicular Unit Extraction is a revolutionary, minimally-invasive method of hair restoration that enables both men and women to fight hair loss and naturally regrow their own lush, full hair with minimally invasive in office procedure with little down-time and no scarring. Varicose veins are the bulged and ropey-looking raised veins that appear on the legs. They are caused by high blood pressure in the superficial veins in the leg causing the veins to weaken and bulge. This condition is referred to as venous insufficiency or reflux. 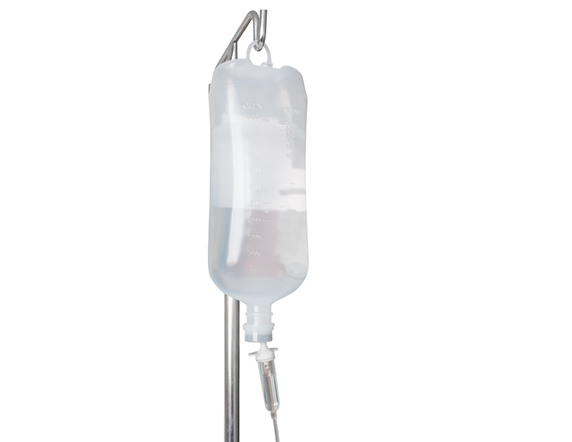 IV Nutrient Therapy is the process of introducing vitamins, minerals and other nutrients directly into the bloodstream via the venous system. 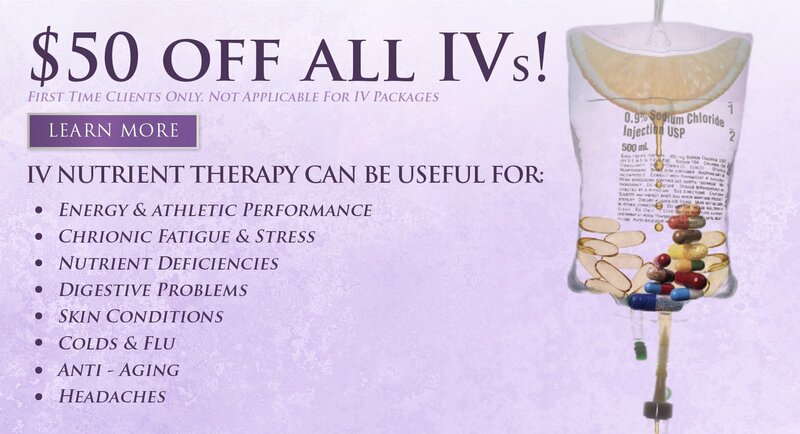 At Skybalance, we offer several different types of IV therapies that are specifically customized to meet your unique needs. *Results May Vary by Patient. © 2018 Sky Balance Med Spa. All Rights Reserved.